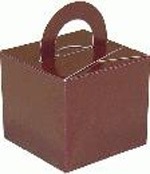 Rose Gold Bouquet Favour Boxes Make Great Decorations As Box Weights Or Table Favour Boxes. The Rose Gold Favour Boxes Measure 6.5cm x 6.5cm x 6cm. 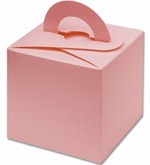 Light Pink Bouquet Favour Boxes Make Great Decorations As Box Weights Or Table Favour Boxes. 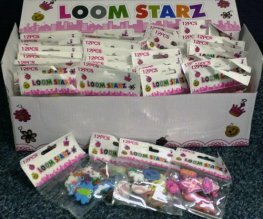 The Light Pink Favour Boxes Measure 6.5cm x 6.5cm x 6cm. 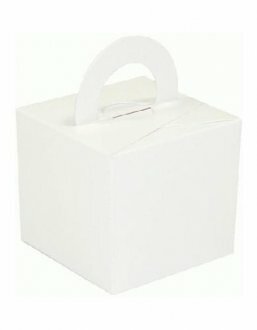 White Bouquet Favour Boxes Make Great Decorations As Box Weights Or Table Favour Boxes. 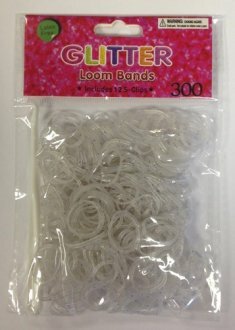 The White Favour Boxes Measure 6.5cm x 6.5cm x 6cm. 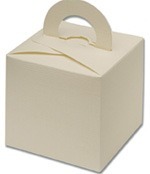 Ivory Bouquet Favour Boxes Make Great Decorations As Box Weights Or Table Favour Boxes. 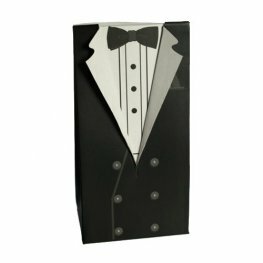 The Ivory Favour Boxes Measure 6.5cm x 6.5cm x 6cm. Fuchsia Pink Bouquet Favour Boxes Make Great Decorations As Box Weights Or Table Favour Boxes. The Fuchsia Favour Boxes Measure 6.5cm x 6.5cm x 6cm. 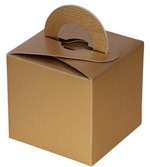 Gold Bouquet Favour Boxes Make Great Decorations As Box Weights Or Table Favour Boxes. The Gold Favour Boxes Measure 6.5cm x 6.5cm x 6cm. 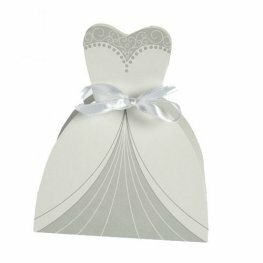 Silver Bouquet Favour Boxes Make Great Decorations As Box Weights Or Table Favour Boxes. 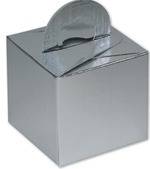 The Silver Favour Boxes Measure 6.5cm x 6.5cm x 6cm. Light Blue Bouquet Favour Boxes Make Great Decorations As Box Weights Or Table Favour Boxes. 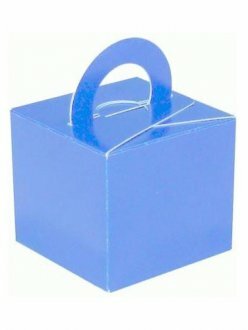 The Pale Blue Favour Boxes Measure 6.5cm x 6.5cm x 6cm. 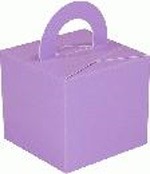 Lilac Bouquet Favour Boxes Make Great Decorations As Box Weights Or Table Favour Boxes. 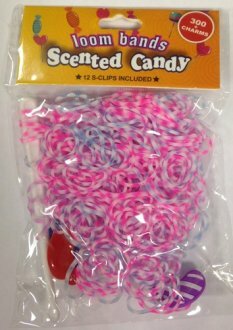 The Lilac Favour Boxes Measure 6.5cm x 6.5cm x 6cm.